@MAFINS What turns off the slow-motion aiming? For the rest of you. I run this without any FPS loss. Thanks. @Hunk Confused. After saving the vehicle. How do you get out of the animation screen? Instead of Where's Waldo? It should be where's Clay? I do have the newest and nativeui installed. Clay still doesn't show up. 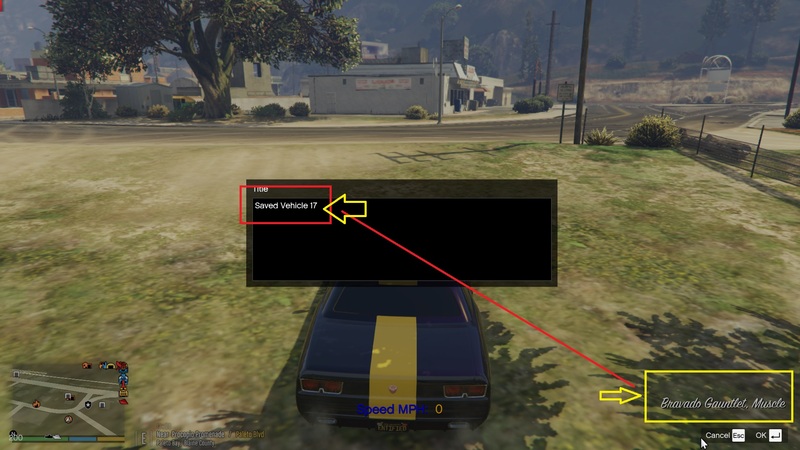 Why not just have it automatically add the name of the vehicle in that particular slot #? Maybe having the option to change the enable or disable the mod key(Numpad0) to a different key. Simple trainer and Enhanced Native Trainer use that key to exit out of the menus. Just an idea. Thanks. @KelFlakes Copy that. Yes, I like the chasing armored truck to get random money. I like the random spawning locations through out the map. 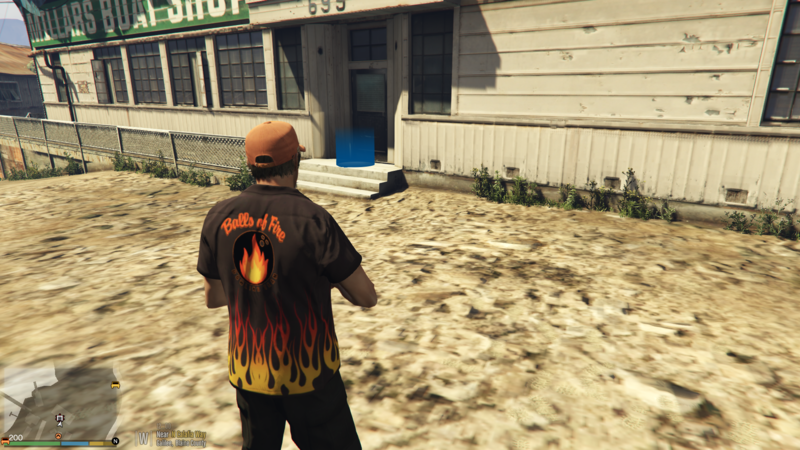 I'm sill playing both the first online random evens and online random events redux. I like the idea of having to chase down random events going on through out the map. Most don't. I like the challenge. Especially when you have a five star wanted level. Makes it exciting. My opinion. Earning achievements or mission don't interest me. Looking forward to it. Thanks. I'll download and try once it ever becomes true to this mod. Thanks again. Where you chase the armored truck for random money cases drop out the back. Armored truck spawn in random locations through out the entire map. Thanks. So pointing out the obvious counting mistake is of little importance then? OK then.Load/Save Last Spawned Bodyguard/Ped The Number 7 is number 9. https://imgur.com/a/NDjA1nF Last and final attempt to help out.